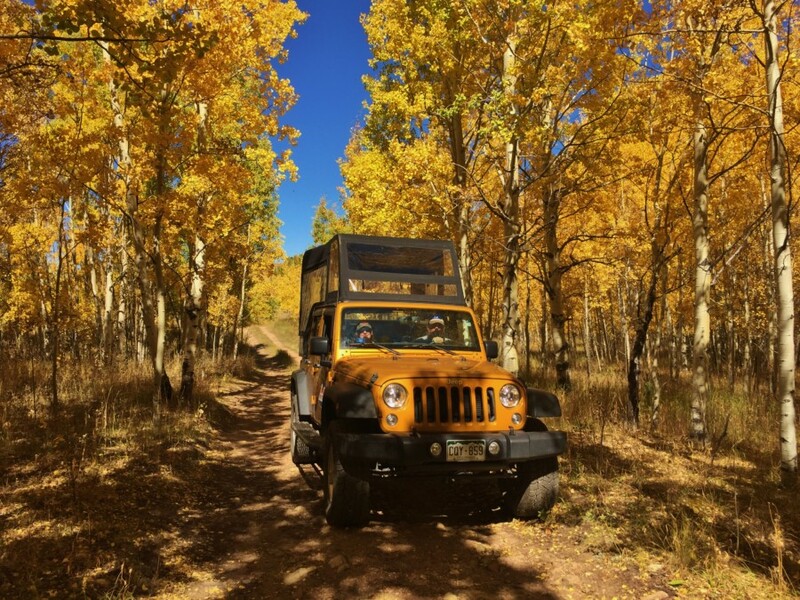 Full day trips are the best! 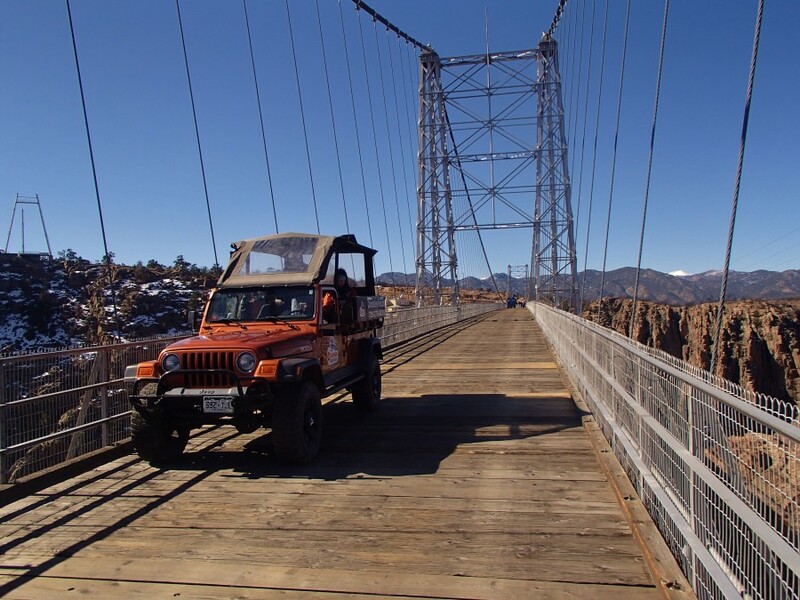 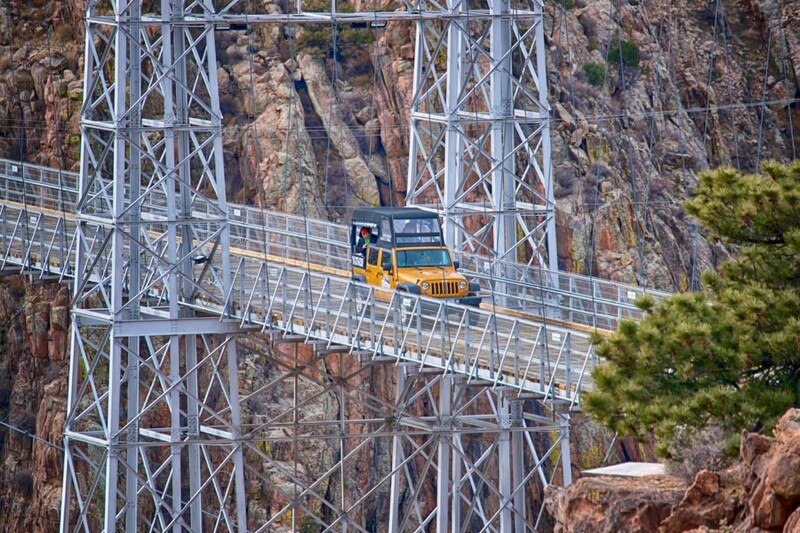 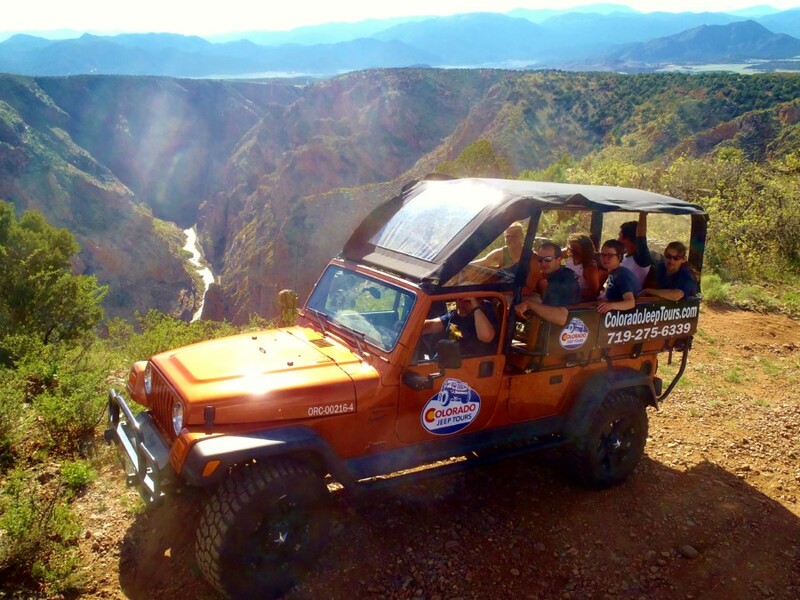 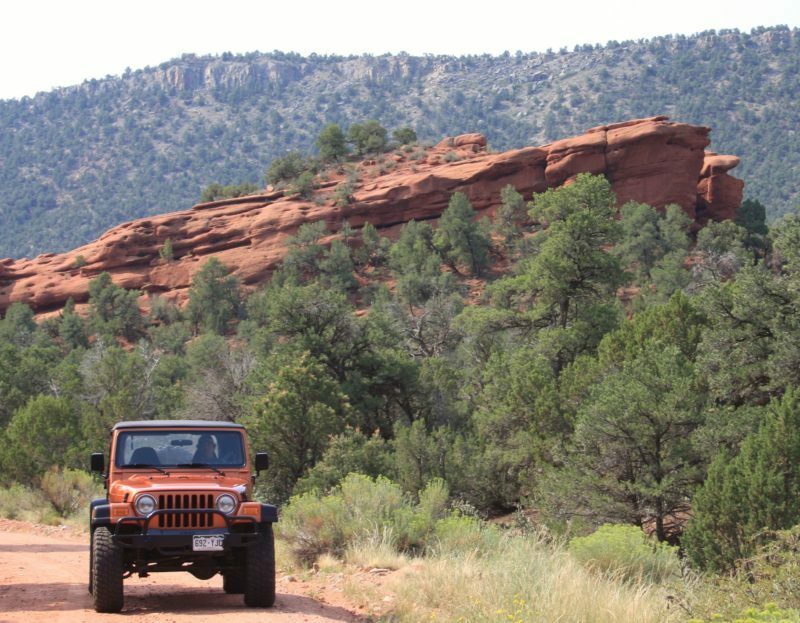 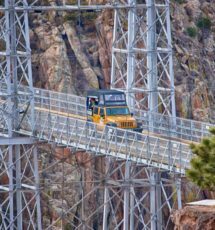 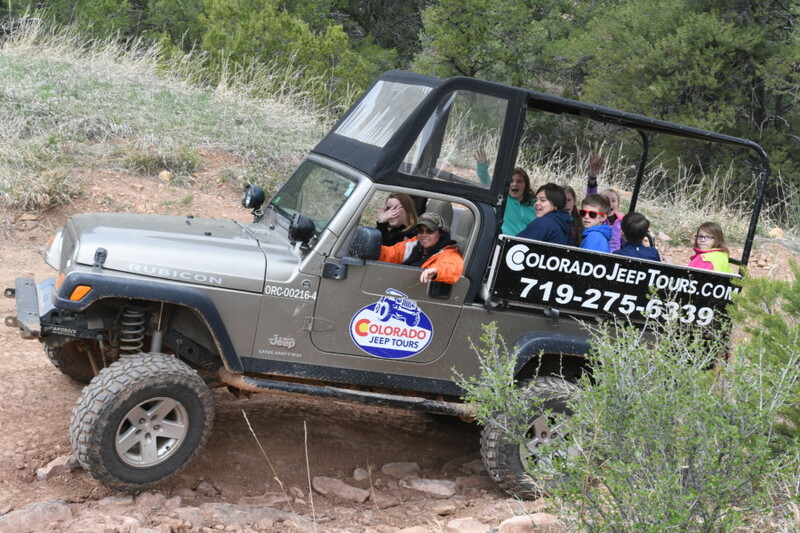 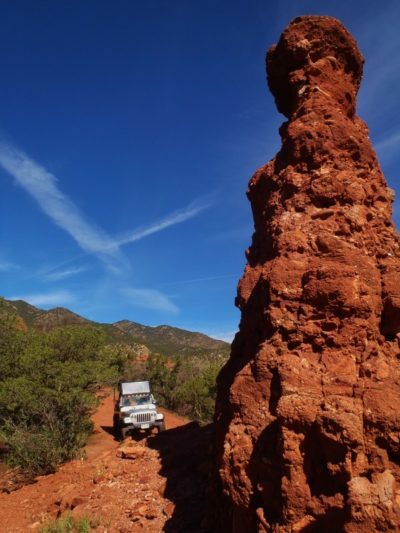 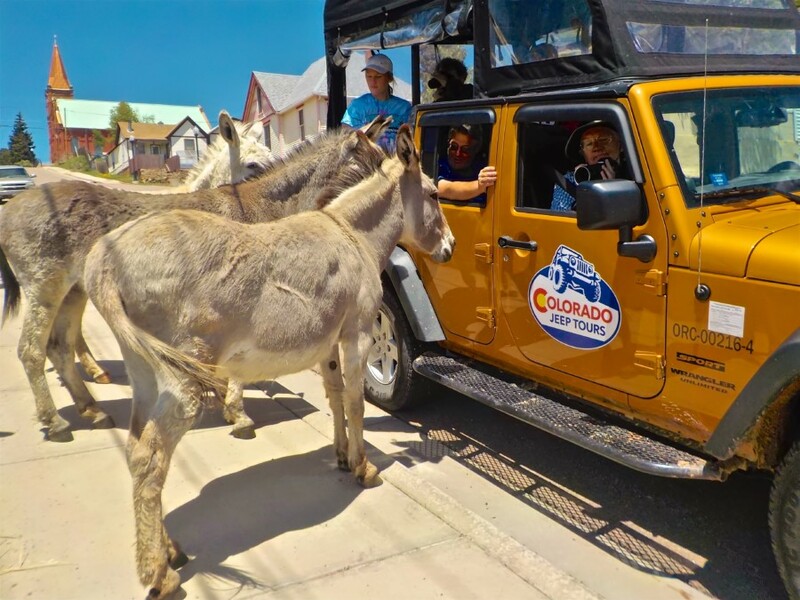 Can’t choose between the Royal Gorge loop or the Red Canyon trip, choose the Royal Gorge Full Day and you’ll get to experience both! 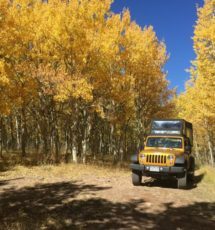 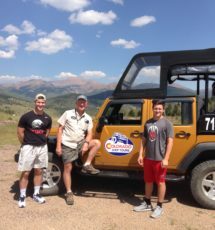 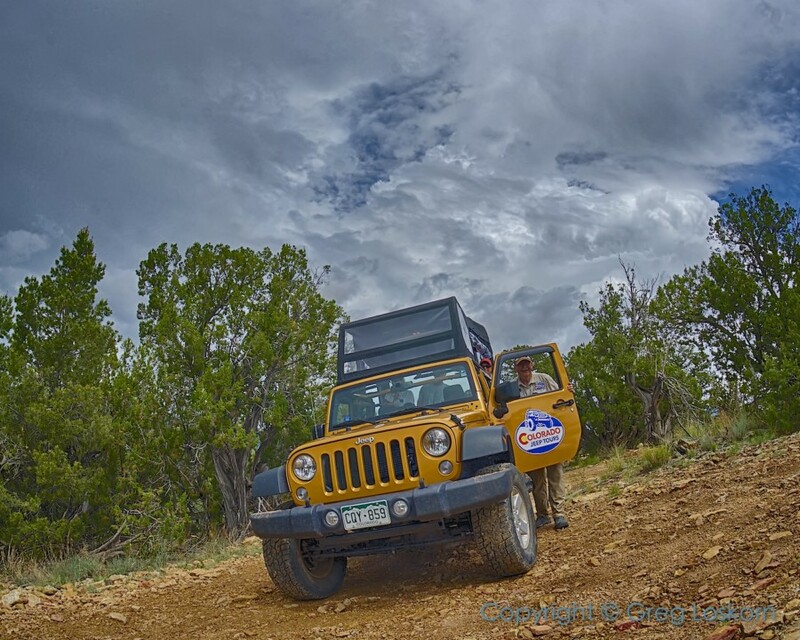 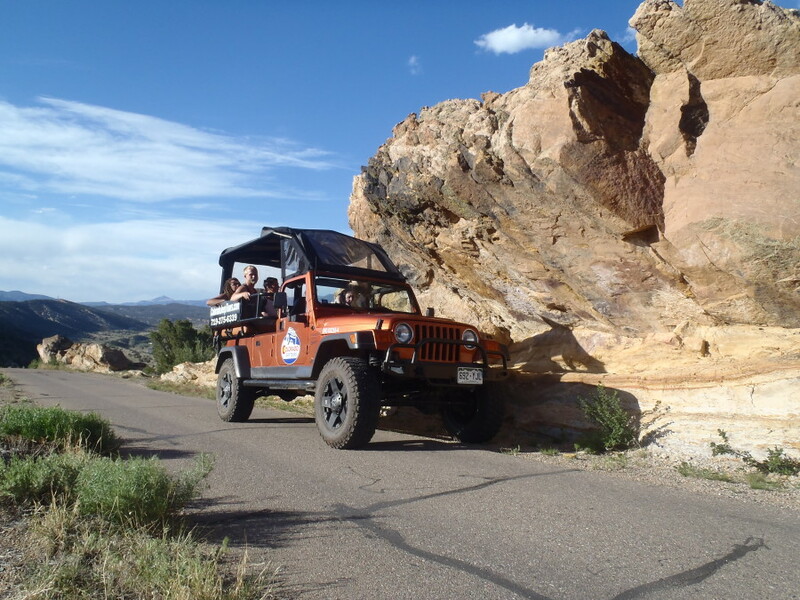 Or if you want something a little less rough, check the the Gold Belt tour and visit two historic gold mining towns and high mountain scenery. 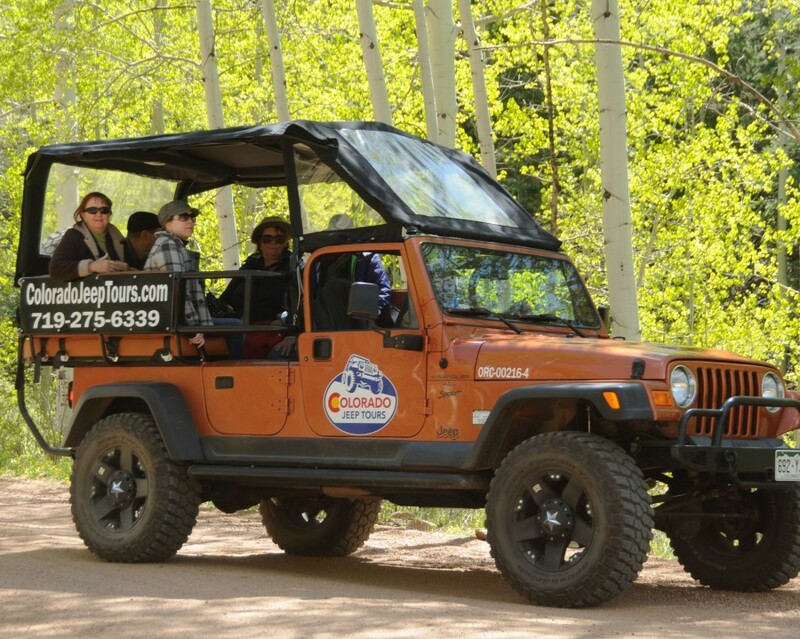 Both options include lunch with your group – what could be better!? 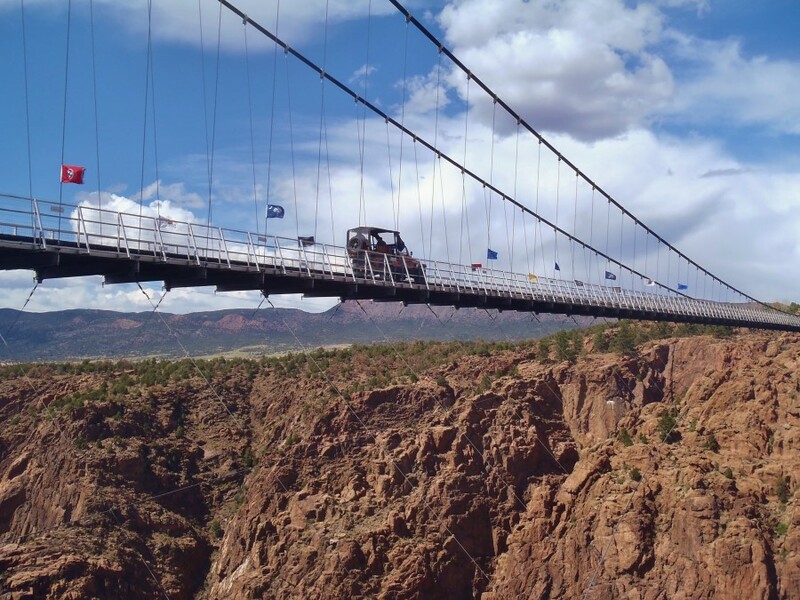 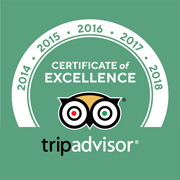 See Royal Gorge & Red Canyon!